It seems 360 mobiles is gearing for the launch of another phone soon and going by the specifications it will be a low-end device. Not long ago we have seen the launch of 360 N5 smartphone with impressive specifications and features but was priced less than $250. 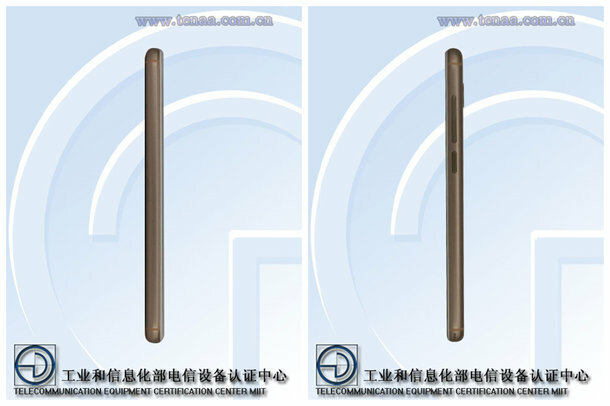 The latest phone of the 360 series was spotted on TENAA carried the model number 1701-M01. 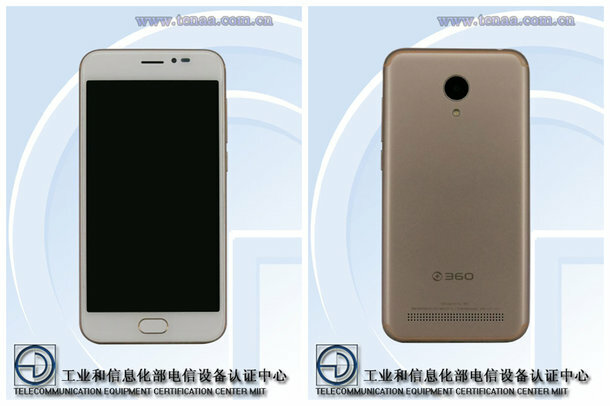 So from the above specifications, it seems 360 1701-M01 will be a low-end phone and may be priced below $100. Since it was spotted on TENAA launch is imminent very soon.